Autobiography is the name of the genre of writing a book about your life. It is a common belief that only celebrities and well known people can write autobiographies. Anybody can write a book about their life. The main question here is, whether you are willing to let people know about your life, your mistakes, and the various bitter sweet events of your life. To write a book on your life, you will first require reading autobiographies of people, which you can get to buy and read from any online bookstore. 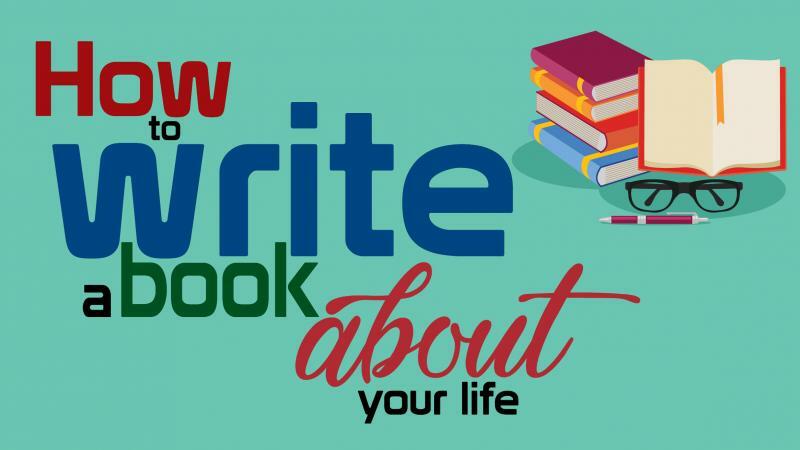 Writing a book about your life need to follow certain steps and you need to be more open about what you want to write or describe in an autobiography. If you are a first time writer, we have put together some tips to write your own book. These tips will help you to write good copy of the story of your life in a much better way. What is the motivation to write an autobiography? Do I wish to tell people the legacy of my family name and myself? Will I be writing personal history or lessons learned in my whole life? 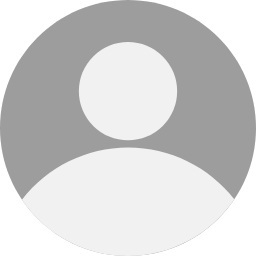 Is it about me as a person or as a component of my community? What do I really want to share? Am I ready to share my foolhardy self with people and laugh at myself? Where did you live in as a toddler or child, as a teenager, as a young adult? What kind of places were these? What was the history of these places? Was it a village or a town or a city? Who are the important people in your life? Parents, friends, teachers, guides, romantic relationships, etc. Their significance in your life? What are their personalities? How do they look? How is their behavior? What effect or influence they had in your life? Did you learn from them? Was your experience with them good? In your book on your life, the people associated with you become important as they create a story line when you show a specific type of interaction. This makes your life story more interesting. Write as many events and experiences you have had over the years. These events and experiences make your life story interesting. You can decide on what should be the voice of your autobiography. Usually there are two ways of writing an autobiography – Active Voice (in first person) or Passive Voice (in second or third person tone). Writing in first person is the most ideal way of writing a book on your life. Just be sure that you do not bore the readers with the syllable “I”. Having created lists of events, people and experiences, then the time comes to structuring those lists and points in a cohesive flow of words that is a chronology of the life that you have lived. The other factor you need to keep in mind is the focus of your book. You need to determine whether you want to just tell everyone about your extraordinary life, or you want people to know your life as a seeker of knowledge. Once your story of life is drafted, you need to proofread the content to check whether all the elements which you wanted to have in your life book. You need to check for the consistency of language and flow of the content. After the book about your life is satisfactorily compiled, the final step is to get your book published. There are a many ways you can publish your book of life. You can create an audiobook or a video file or publish it as a book or an e-book. With technology, you can create an e-book and get it published and sell on online bookstores. Writing an autobiography is exciting and a different experience.